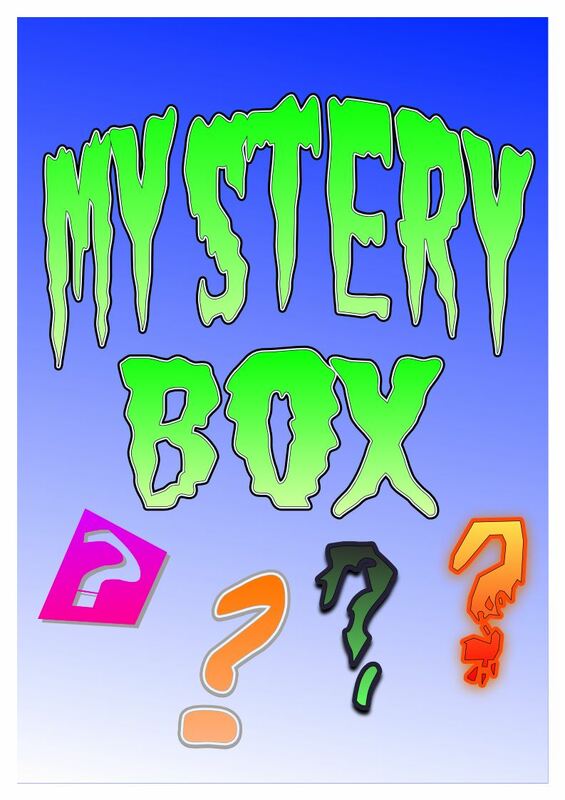 What could be in the Mystery Box? Use Henrietta's clues to guess. Henrietta even played us a little song. hi henrietta i think it might be a youclaley.